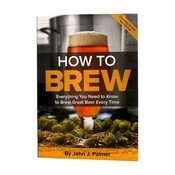 How to Brew is THE number one homebrewing reference in print and there isn't even a close runner up. 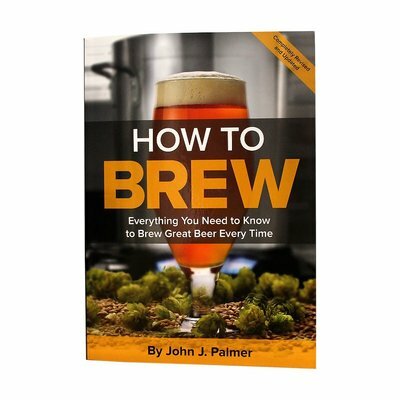 John Palmer's authority on homebrewing is widely acknowledged and this brewing resource is one that will take any brewer from the first batch all the way to opening your own brewery! The depth of material covered is extensive but the staging is very well paced. Getting started! What you need and what to do. 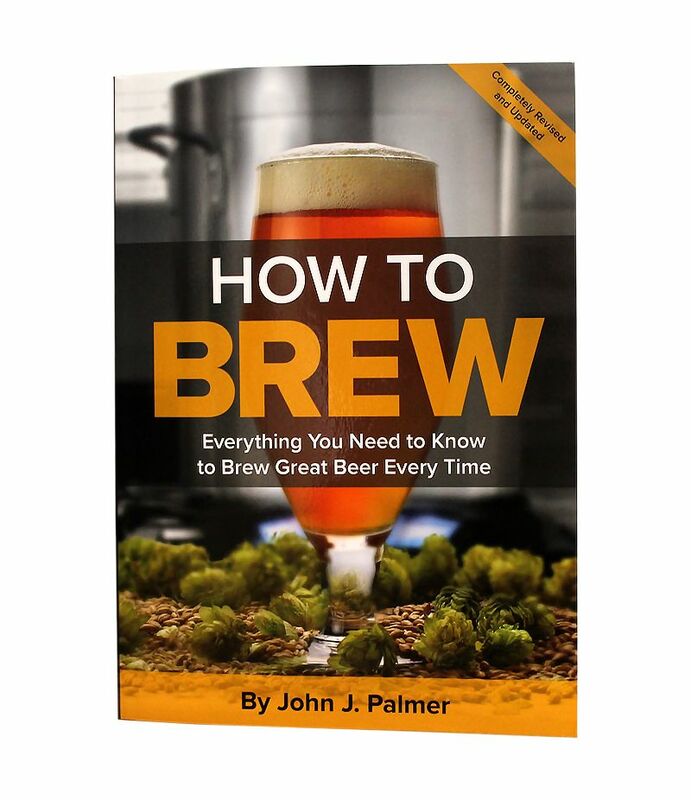 How to understand complex topics like pH, metallurgy, water, and more!